A few days ago Vaya announced a new promotion; the Vaya & Win Million Dollar Promotion. Competitors entering this competition could win one of two Renault Kwids, phones and cash prizes, power banks and Kwese Play set-top boxes. There are two incentives to complete both of these steps. 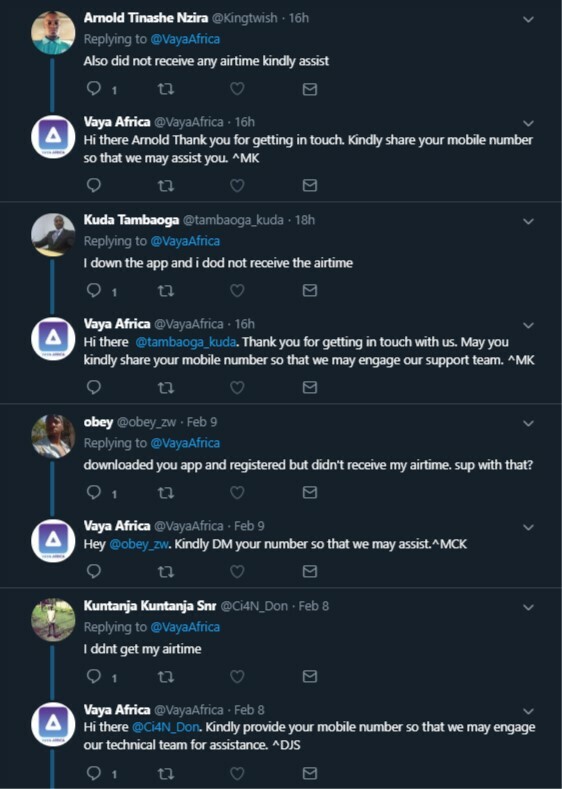 Once you’ve downloaded the app, Vaya is claiming that you will get $2 airtime and booking a premium ride will ensure you “get guaranteed 20% discount on trips”. 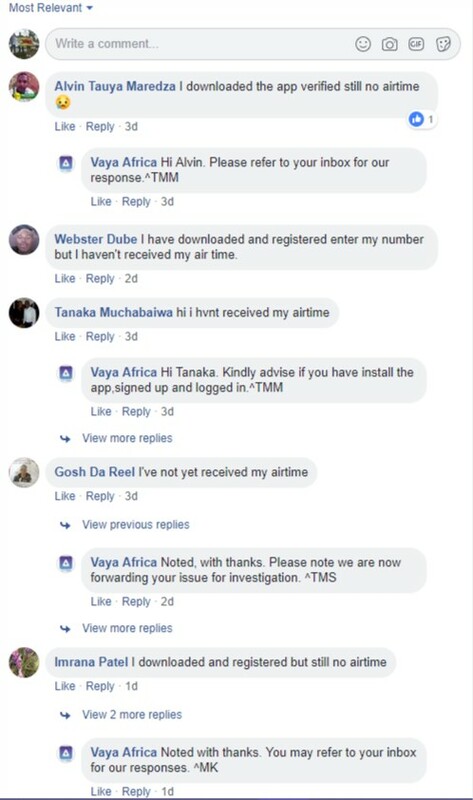 This all sounds pretty cool but the only problem is that a number of people who have been downloading the application are claiming that they are not getting the two dollars airtime and they have to manually claim the airtime on Twitter and Facebook. What this means is that for all other customers registering on the app who are supposed to be eligible for this competition and the immediate benefits, there doesn’t seem to be any way for them to redeem the benefits. It’s the VAYA & Win – Million Dollar Promotion! Download the #VAYAAfrica App, Register & get $2 Airtime Instantly! Take a VAYA Premium Ride & get a guaranteed 20% discount on all trips! The promotion will be running from the 7th of February to the 31st of March, which gives those of you who are interested an opportunity to join. 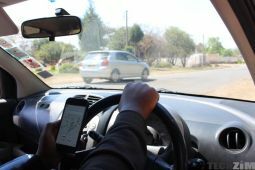 The post Vaya’s Million Dollar Promotion Could Land You A Car appeared first on Techzim. #MondayBlues: Why Gvt Must Disband Varakashi!